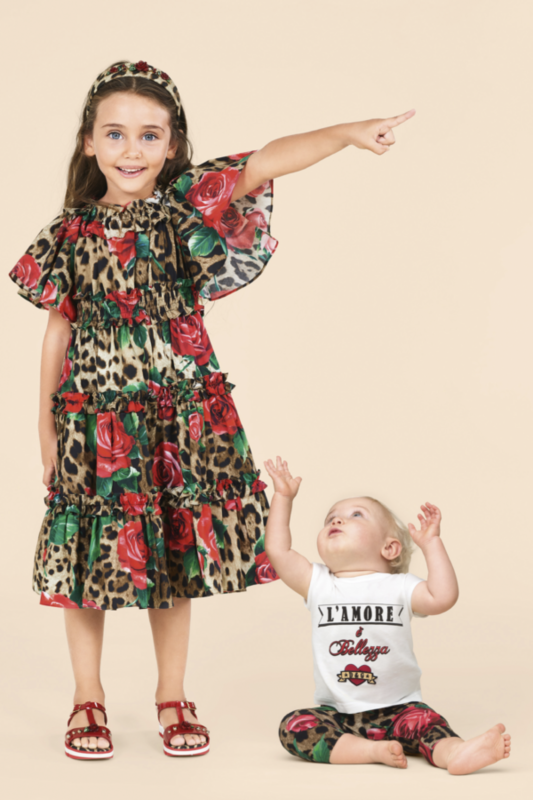 The label which is synonymous with sophistication, pure luxury and fine Italian craftsmanship can never disappoint with their refined designs, Dolce & Gabbana is a designer duo renowned for their elaborate flair and innovative style. 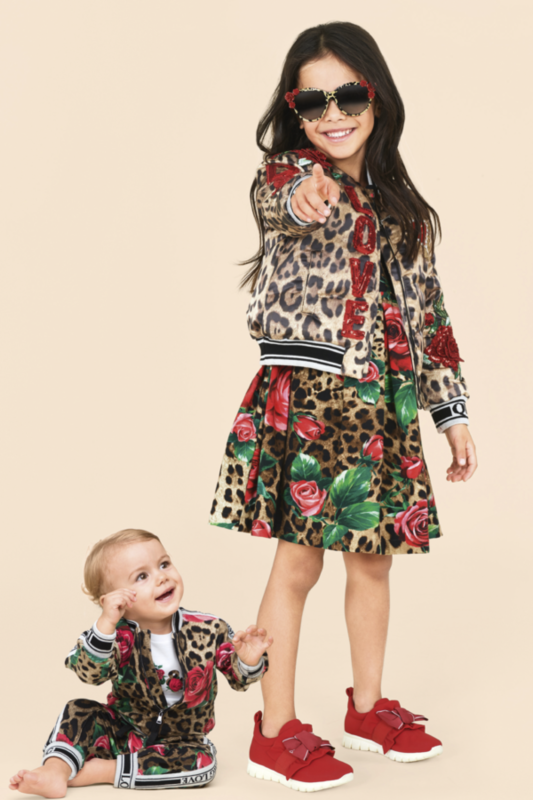 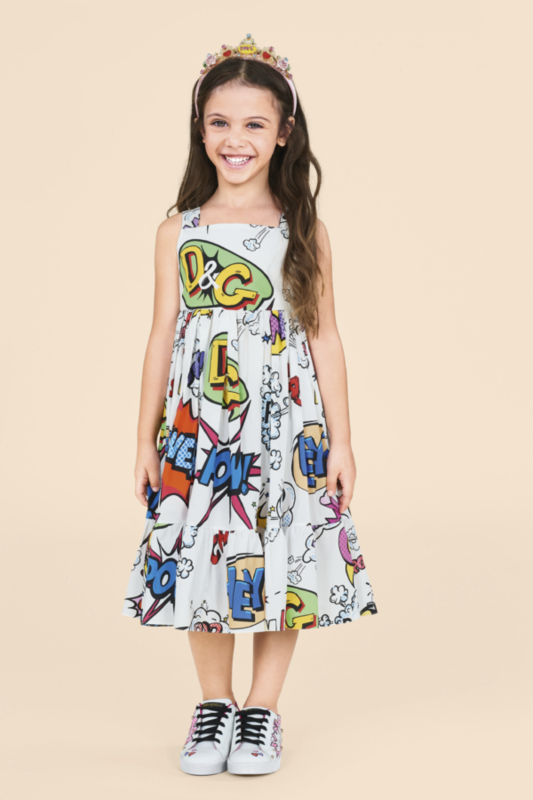 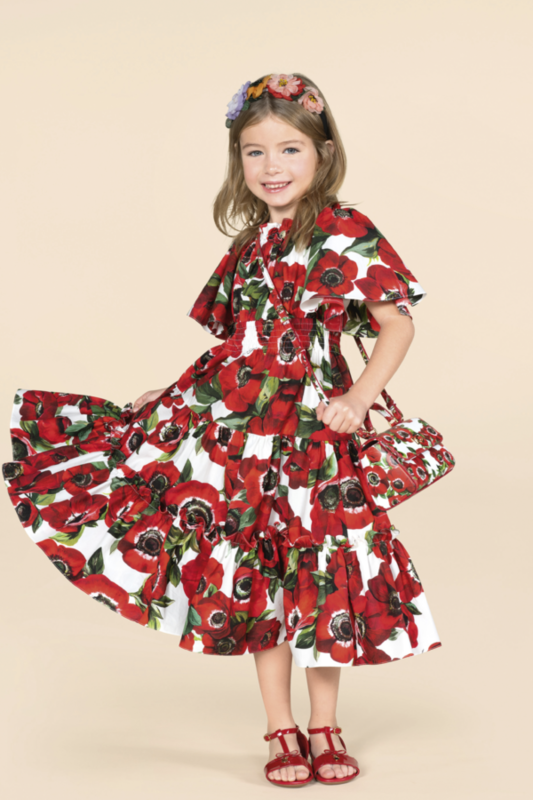 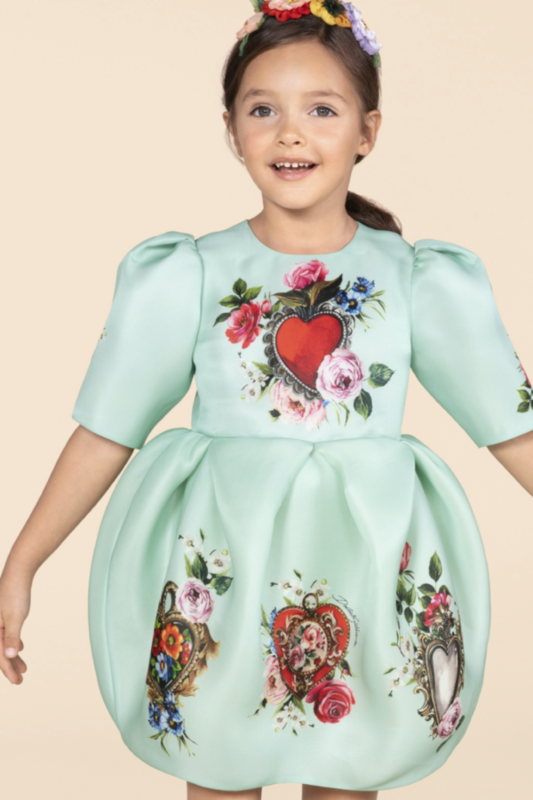 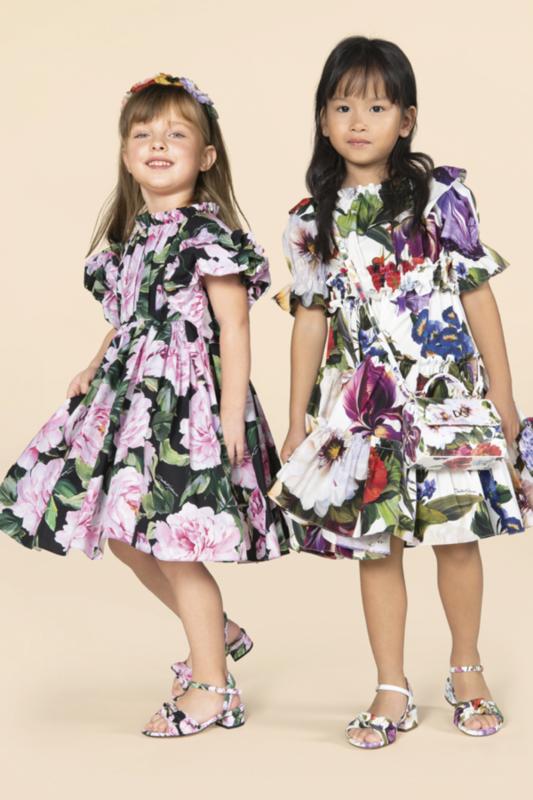 Presenting three main style lines for children - D&G Baby, D&G Junior , and D&G Teen. 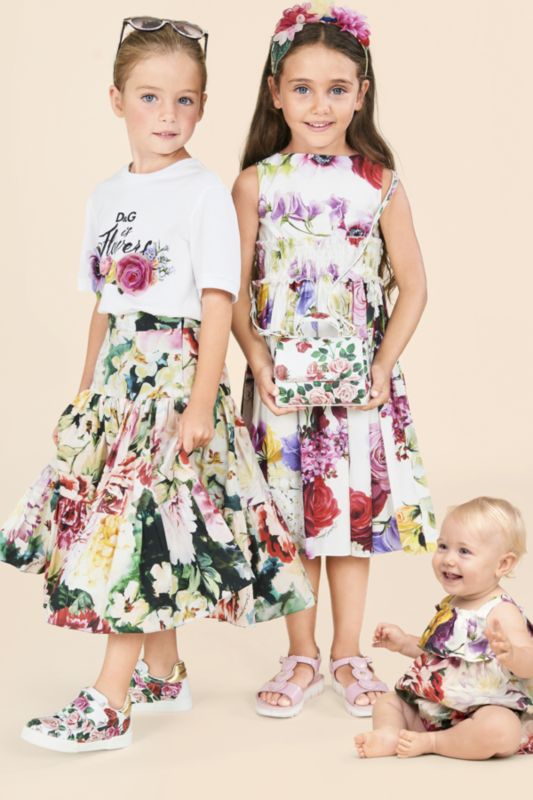 All styles take their vibe from the mainline D&G collection, to create an inspiring collection for the aspiring fashionistas and trend-setters that love to be dressed head-to-toe in casually refined designs and tasteful opulence. 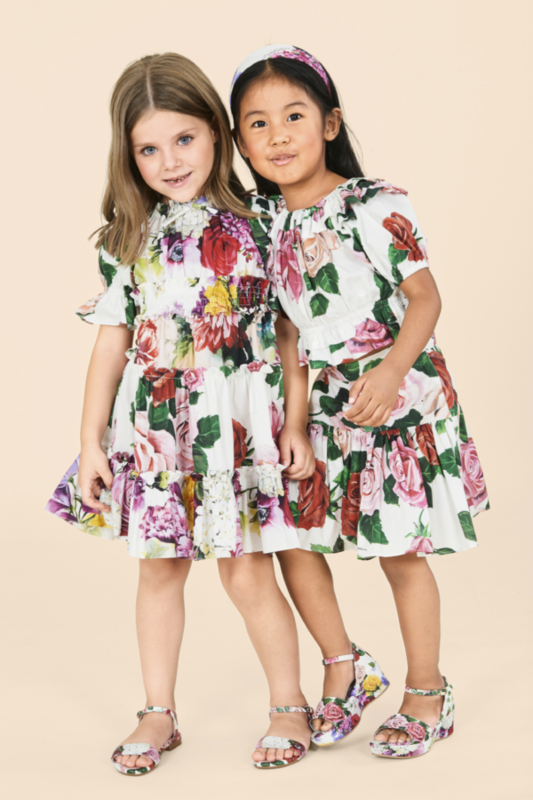 Stylish outfits can be created with the fashionable selection that Dolce & Gabbana offer from denim jeans to cute tops. 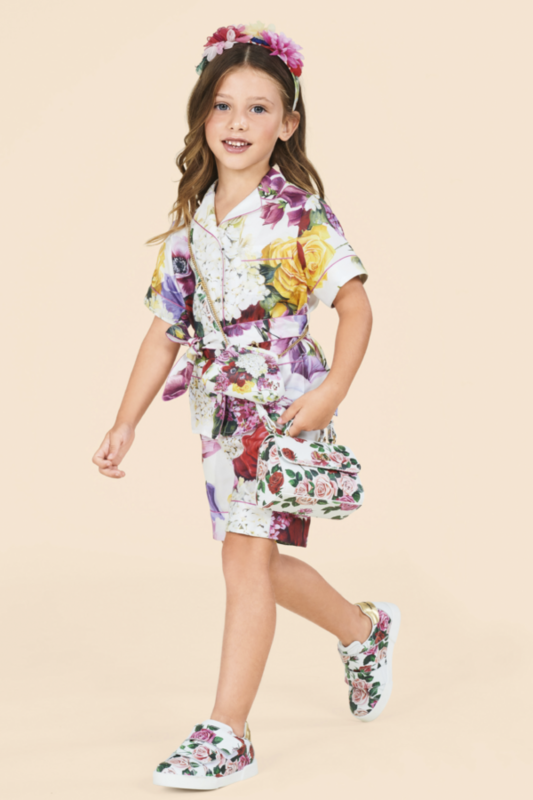 For a traditional and smart appearance creative and formal shirts are featured for young boys, whilst glamorous evening skirts and dresses are included for girls.